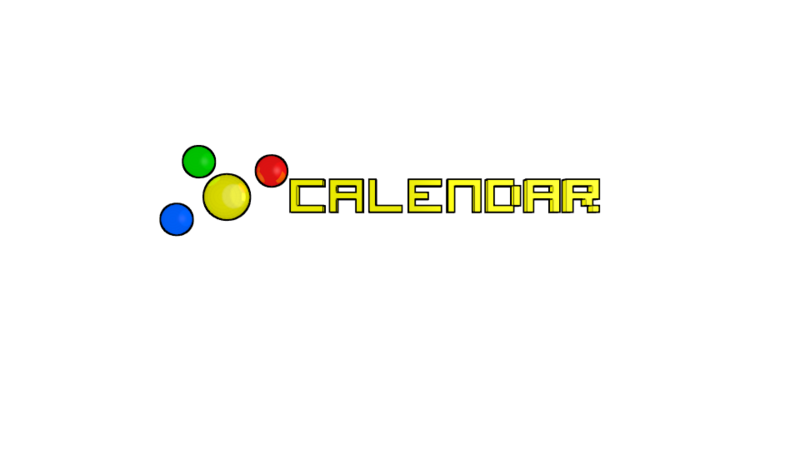 Our calendar shows all of the events that have happened on our website in one location for the convenience of people interested in learning more about us. Protestant day. On this day in 1517 Martin Luther posted his Ninety-five Theses on the door of the church in Wittenberg Germany, thereby beginning the Protestant Reformation. Lutherans observe this day on the preceding of following Sunday. © 2019 Video Game Advertising Service. All Rights Reserved.